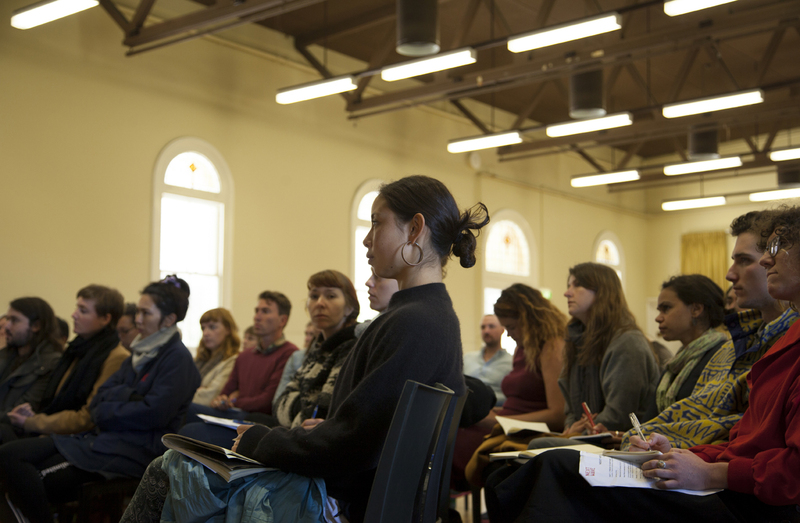 Our education program empowers and engages artists and arts organisations because we understand their legal needs and can communicate complex legal concepts in a common sense way. We run workshops for local councils, tertiary education institutions and arts organisations on a wide range of legal issues. Our aim is to leave participants confident about understanding their legal rights and responsibilities through an accessible, targeted session developed specifically for that audience. We have been doing this for over 30 years and have delivered thousands of education workshops over this time. To find out more about running a workshop click here.